Aman Resorts will open its second property in Japan in the first quarter of next year. 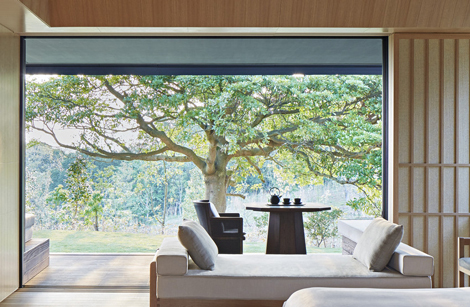 The new hotel, called Amanemu, will join Aman Tokyo, which opened at the end of last year (see news, December 2014). Amanemu is located in the Mie Prefecture on the Shima Peninsula on Honshu island’s west coast, about 300km southwest of Tokyo and a two-hour train journey from Nagoyan. 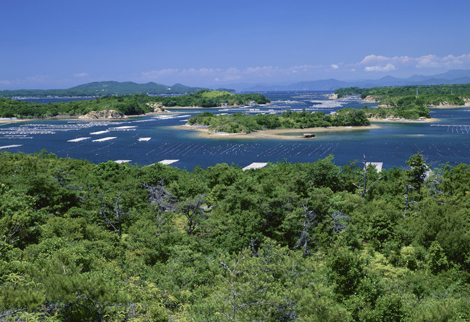 Set on Ago Bay, the “Bay of Pearls” in the Ise Shima National Park, it will have 24 suites and four two-bedroomed villas, each with a private onsen (mineral hot spring) and decorated in natural materials with large glass windows and woven textile-and-timber shutters. The resort will also have a restaurant serving Japanese specialities from the Shim region, once known as the breadbasket of the ancient Imperial Court, as well as fresh seafood and Matsusaka beef. The Aman spa will contain two large onsen bathing pavilions with spring water, a watsu pool, four treatment suites and a gym and yoga studio. Elsewhere on the property, an isolated lotus pond with private pavilion will provide a place for quiet contemplation or afternoon tea. Amanemu is named after aman, the Sanskrit word for “peace”, and nemu, meaning “joy” in Japanese. To view photos of Aman Tokyo, click here.